Dcochina.com.au uses information we collect to operate, maintain and provide you the features and functionality of the Service, to analyse how the Service is used, diagnose service or technical problems, maintain security, personalize content, remember information to help you efficiently access your account, monitor aggregate metrics such as total number of visitors, traffic, and demographic patterns and track content and By accessing and using our website, you acknowledge and accept this policy and provide us with consent to use the information we hold. We have created this privacy statement in order to demonstrate we are commitment to privacy, to extent required, to comply with the Privacy Act 1988(Cth). When you make a purchase, you’ll be asked for your name, address, telephone number, email address, payment details, the names of guests visit with you and your preferences for your visit. To make it easier to manage your purchases, you can create a user account. This allows you to save your personal settings, review previous purchases and manage future purchases. When you visit our website, even if you don’t make a purchase, we may collect certain information, like your IP address, which browser you’re using, and information about your computer’s operating system and application version that have been shown to you. If you’re using a mobile device, we might also collect data that identifies your mobile device, device-specific settings and characteristics, and latitude/longitude details. When you make a purchase, our system registers through which means and from which websites you’ve made your purchase. We use social media to promote suppliers’ product information and to promote, improve and facilitate our own services. 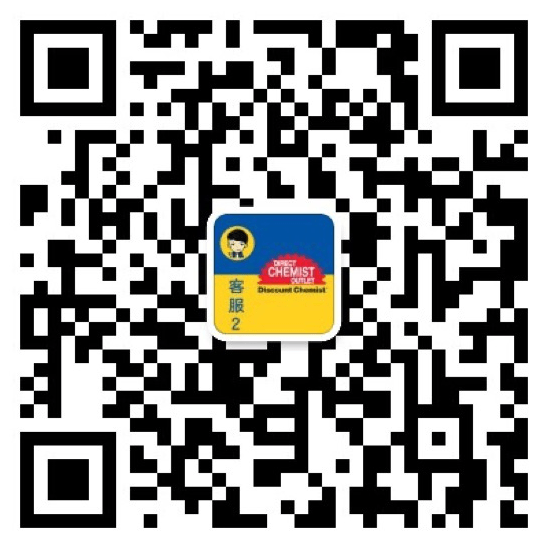 For example, we integrated social media wechat into the Dcochina.com.au website. So when you click on one of the buttons and follow DCO wechat account, information is shared with your social media provider, and possibly presented on your social media profile to be shared with others in your network. In addition to implementing these buttons, Dcochina.com.au uses social media by maintaining accounts and offering apps on several social media sites. These social media services may allow you to share information with Dcochina.com.au. 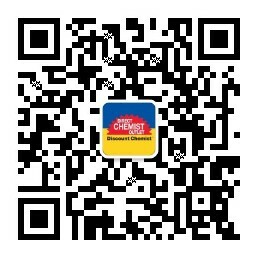 When you register with a social media app, you’ll be told which information will be shared with Dcochina.com.au. The information you choose to share with us may include the basic information that’s available in your social media profile, email address, status updates and your list of friends. This information is necessary to create a unique user experience either in the app itself or on our websites. It facilitates things like personalizing our website to suit your needs, connecting you with your friends on purchase or service received, and analysing and enhancing our product related services. We may also enable you to sign in to Dcochina.com.au services with your social media accounts. Your social media provider will be able to tell you more about how they use and process your data in such cases. Technical Cookies: We try to provide our visitors with an advanced and user-friendly website that adapts automatically to their needs and wishes. To achieve this, we use technical cookies to show you our website, to make it function correctly, to create your user account, to sign you in and to manage your purchases. These technical cookies are absolutely necessary for our website to function properly. Functional Cookies: We also use functional cookies to remember your preferences and help you use our website efficiently and effectively, for example, by remembering your preferred product or services, your searches and the product or services you viewed earlier. These functional cookies are not strictly necessary for the functioning of our website, but they add functionality for you and enhance your experience. Analytics Cookies: We use these cookies to gain insight into how our visitors use the website, to find out what works and what doesn’t, to optimize and improve our website and to ensure we continue to be interesting and relevant. The data we gather includes which web pages you’ve viewed, which referring/exit pages you’ve entered and left from, which platform type you’ve used, date and time stamp information, and details such as the number of clicks you make on a given page, your mouse movements and scrolling activity, the search words you use and the text you type while using our website. We also use analytics cookies as part of our online advertising campaigns to learn how users interact with our website after they’ve been shown an online advertisement – which may include advertisements on third-party websites. However, we will not know who you are, and will only obtain anonymous data. Our business partners may also use analytical cookies to learn if their customers use accommodation offers integrated into their websites. Commercial Cookies: We use third-party cookies as well as our own to display personalized advertisements on our websites and on other websites. This is called “retargeting,” and it’s based on browsing activities, such as the destinations you’ve been searching for, the products you’ve viewed and the prices you’ve been shown. Only dcochina.com.au has access to dcochina.com.au cookies.